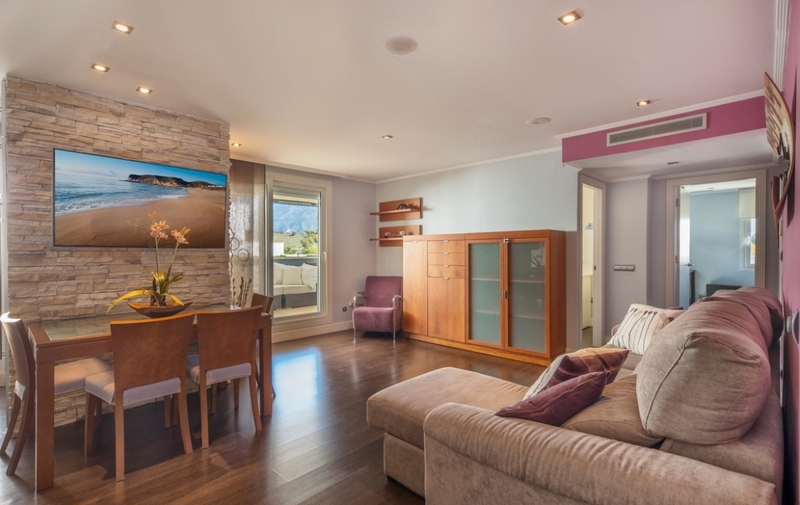 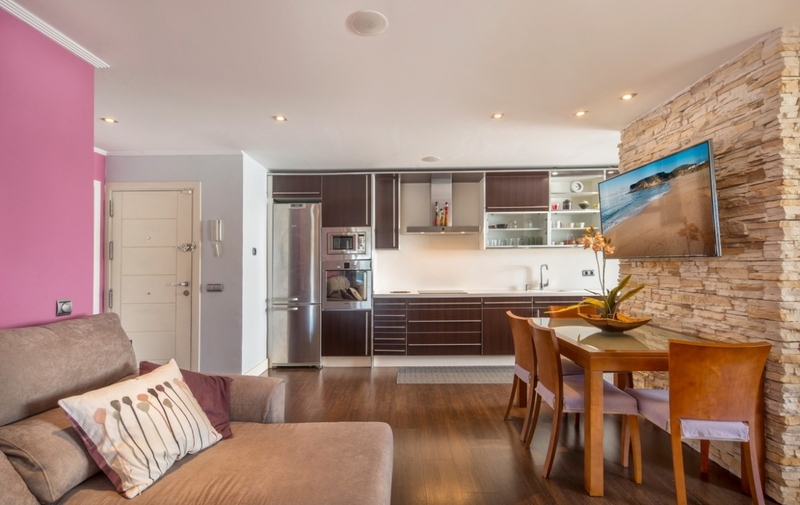 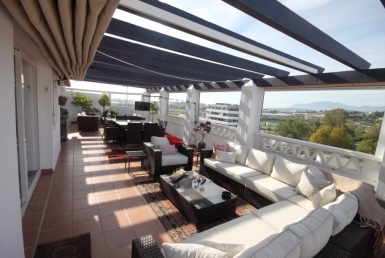 Great opportunity to purchase a fantastic penthouse with a great location. 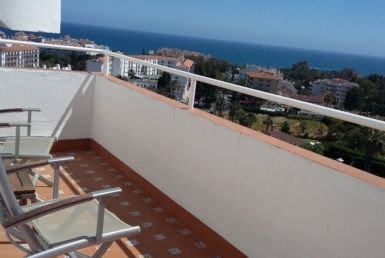 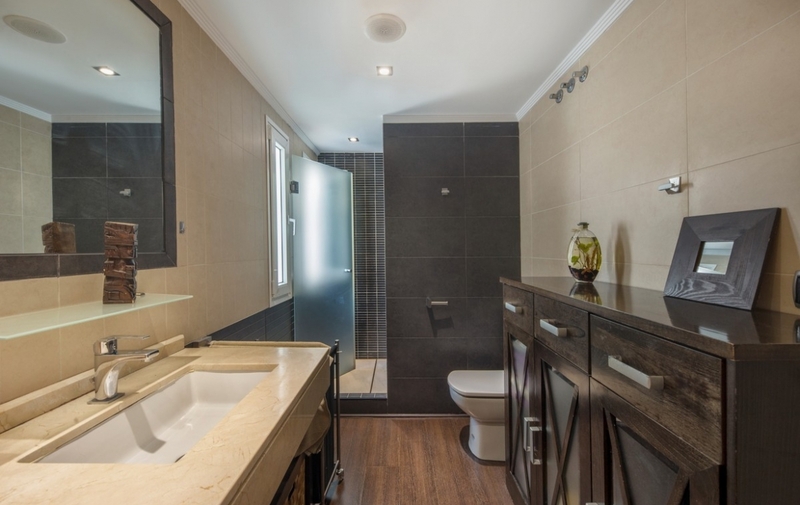 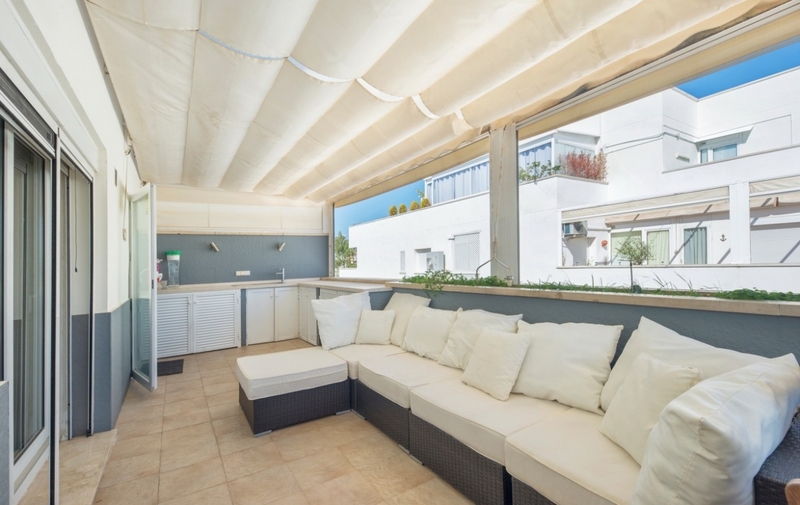 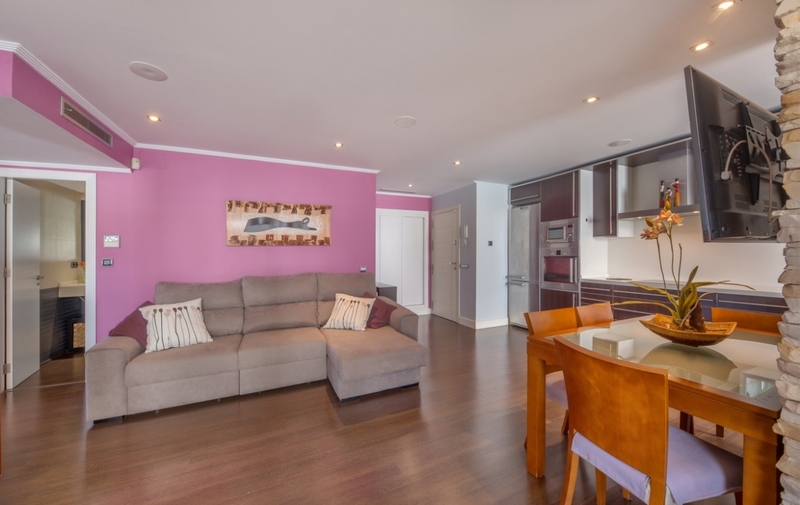 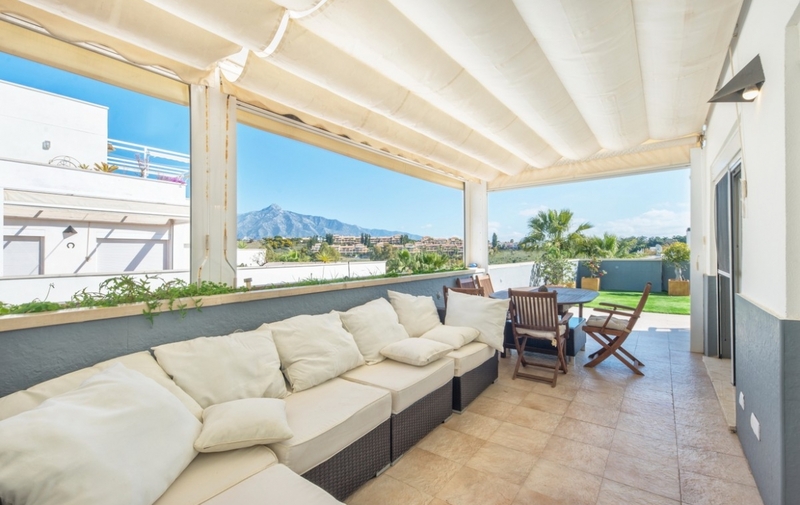 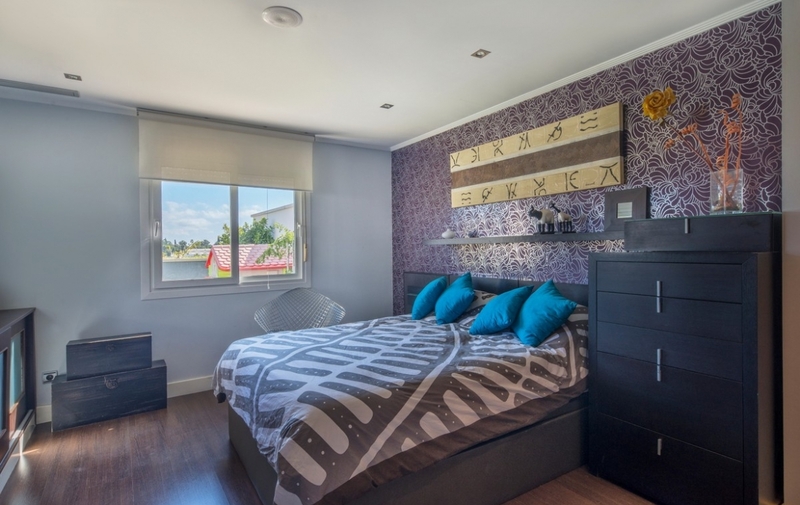 Featuring two bedrooms andamp; one bathroom, this property is located in a popular urbanisation called Terrazas del Rodeo. 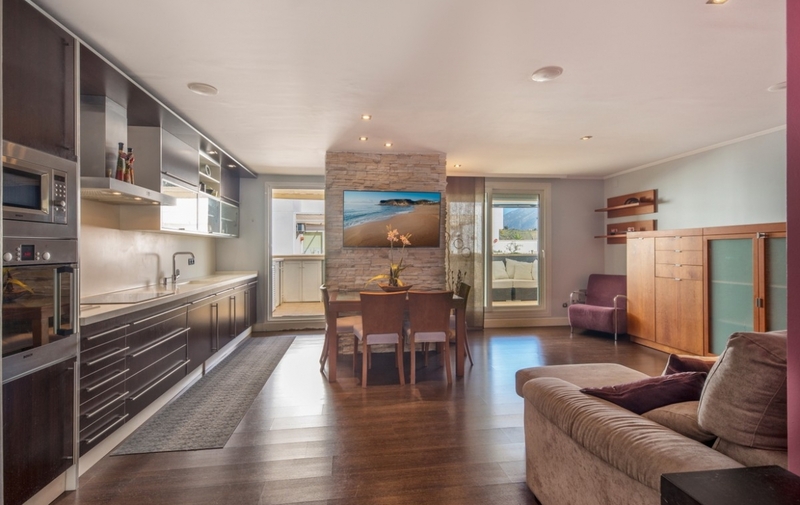 Newly reformed, great sized interior and exteriors, walking distance to amenities and comes with a big garage space and storage room.